Self Storage Birmingham - Cookes Storage Service serving Birmingham. The Cookes Storage Service is Birmingham’s only storage service that offers All-Inclusive pricing. Our storage units come with insurance and a padlock included in the price, unlike most other storage companies. We’ve got a range of different storage units available suitable for both personal storage and business storage requirements. Our storage units come with insurance cover and a padlock as standard. We’ll come and collect your items free of charge. Terms & conditions apply. All of our storage units are protected by 24hr CCTV surveillance and PIN access control. We’ve got a range of storage units available in Birmingham suitable for both personal and business storage requirements. All units come with insurance cover and a padlock as standard. When it comes to choosing a self storage company in Birmingham it’s important to pick a self storage company that you can trust. The Cookes Storage Service is part of the Cookes Furniture company and provides both high quality services and also a high quality experience. Our Birmingham self storage facility offers secure, indoor self storage space suitable for both business and personal storage requirements. All of our Birmingham storage units come with insurance cover and a padlock included in the price as standard. Not only are our Birmingham storage units impeccably maintained but we also offer a collection and returns service which means you don’t have to worry about transporting your goods into storage. For more information on our services, please call 0121 285 5197. Complete an enquiry form online or call 0121 285 5197. Reserve your storage space to make sure it’s available when you need it. Why not take advantage of our stress-free collection service? The Cookes Storage Service can cater for a wide range of storage requirements throughout Birmingham. Whether you’re in Birmingham city centre or in one of Birmingham’s many suburbs, we can provide you with both secure, indoor storage space and an unrivalled collection and return service. 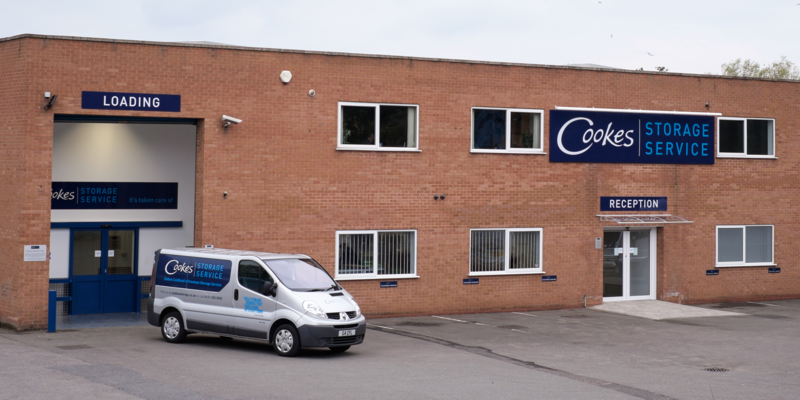 The Cookes Storage Service is conveniently located to provide the following areas with personal and business storage services: Birmingham, Aston, Boldmere, Bordesley Green, Chester Road, Digbeth, Erdington, Great Barr, Handsworth, Hockley, Kingstanding, Minworth, Nechelles, Perry Barr, Stechford, Streetly, Sutton Coldfield, Tysley and Yardley. Get in touch and we’ll advise you on the best storage for your needs. 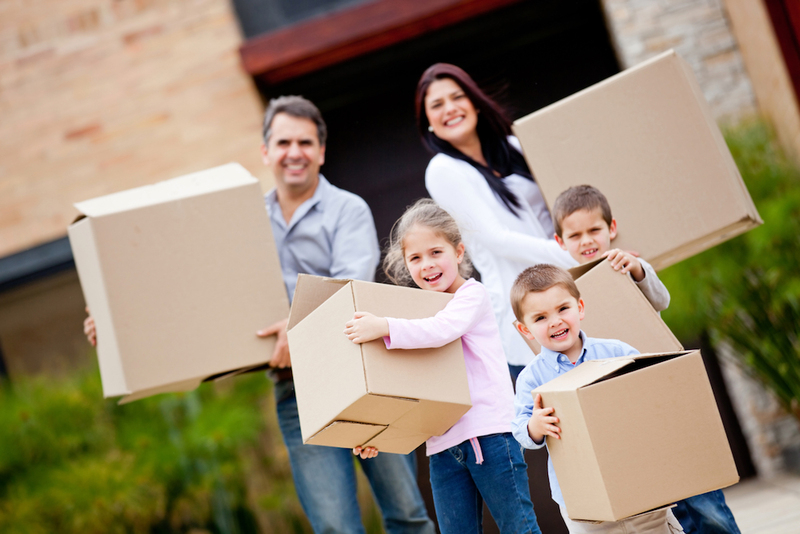 We collect your belongings from any local address for FREE. *For full Terms & Conditions please contact us. Your items will be kept safe in our secure storage facility for as long as you need.